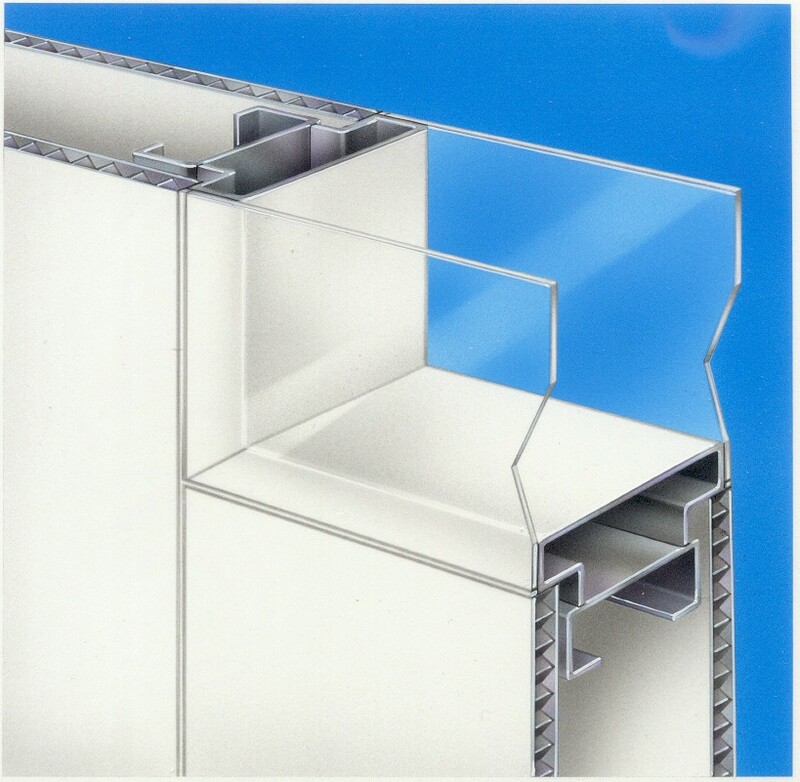 The PharmaSystem includes two flush window systems that were designed specifically to integrate with other PharmaSystem components and provide a completely flush surface without ledges or joints. The windows can be hermetically sealed and coated with a desiccant finish to enhance performance as well as integrated into return air walls. Numerous glazing options are available. Designed for interior wall applications that require flush surfaces on both sides, the double flush window system provides and attractive appearance and 2 completely flush surfaces without ledges or joints. 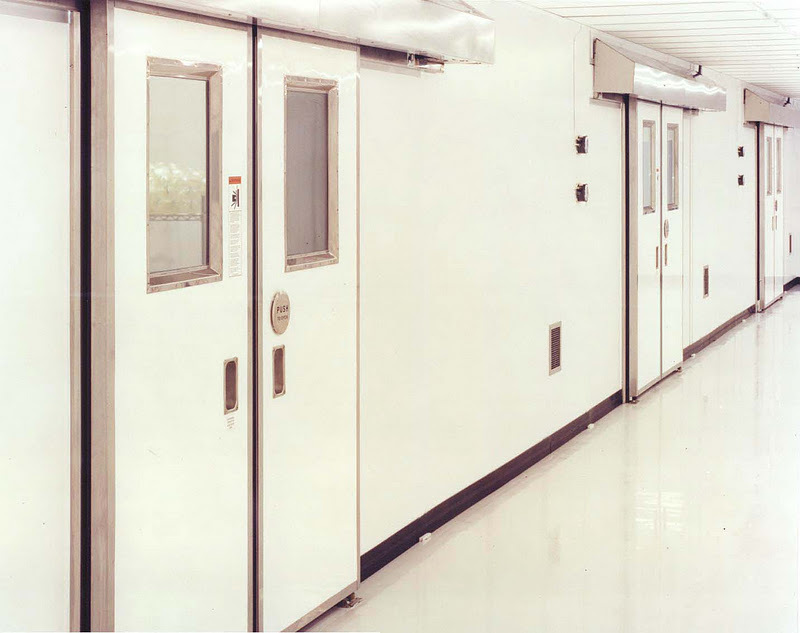 The PharmaSystem can be integrated with a wide variety of cleanroom door systems. Doors are available with smooth, easy to clean surfaces that are non-shedding, nonporous, and resistant to sustaining microbial growth. A number of finishes including FRP, PVC faced, glass, aluminum, painted and stainless are available. Nearly any type of swing, sliding or roll-up door can also be integrated into the PharmaSystem.